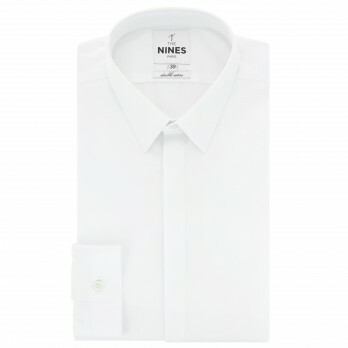 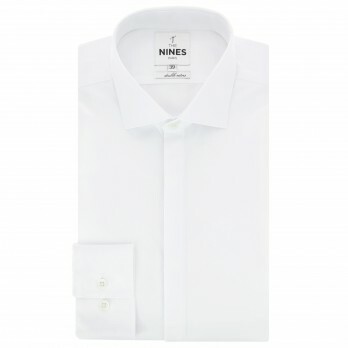 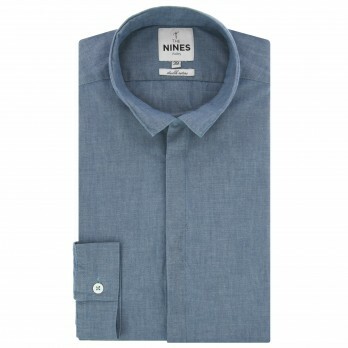 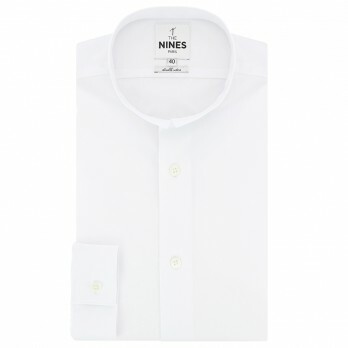 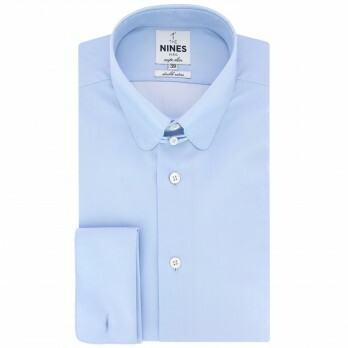 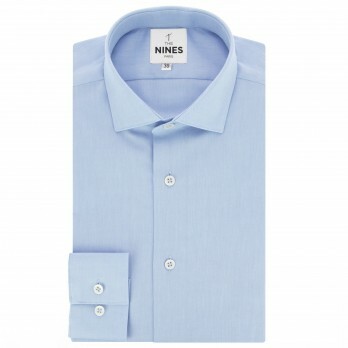 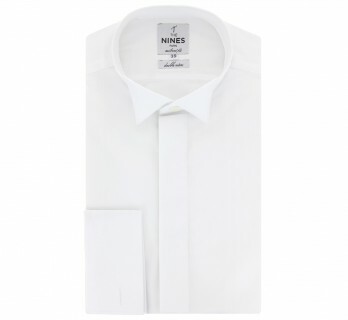 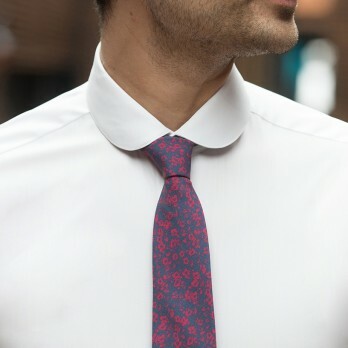 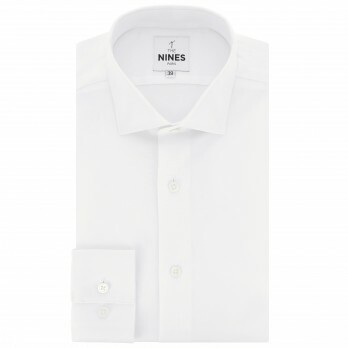 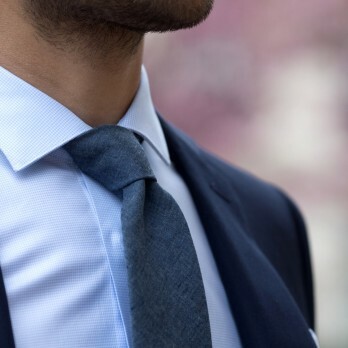 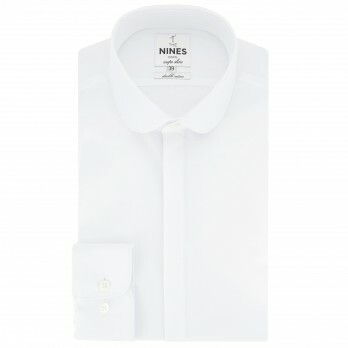 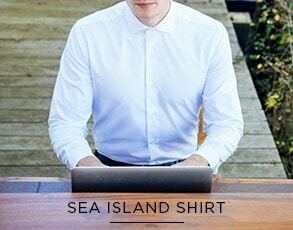 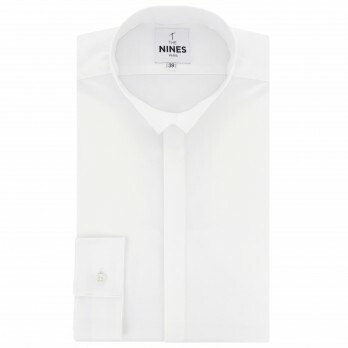 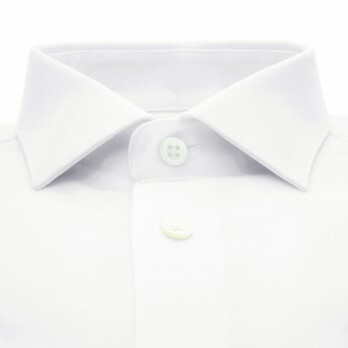 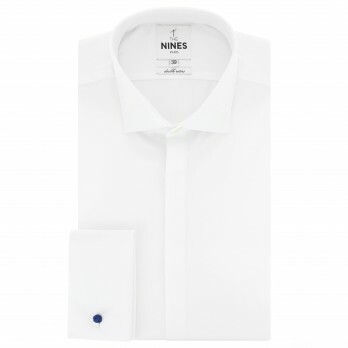 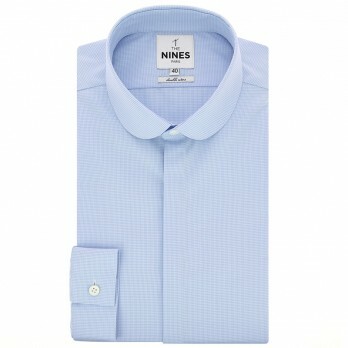 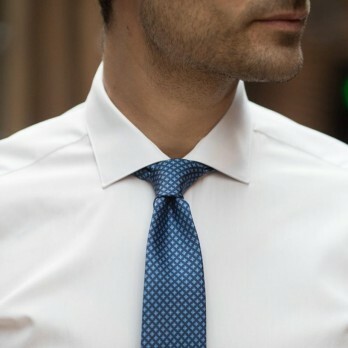 The Nines displays different styles of shirts for any occasion. 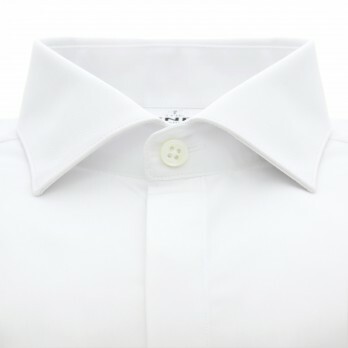 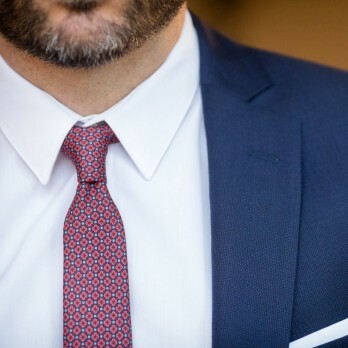 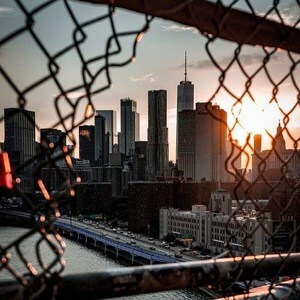 Stay on top of fashion by seeking through this section in order to refine your look preferences. 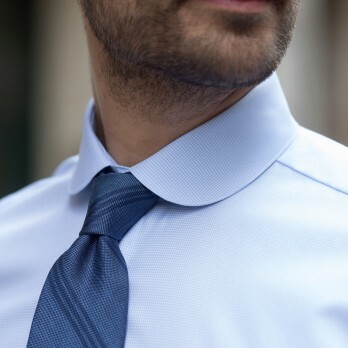 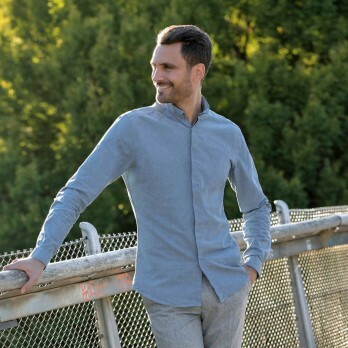 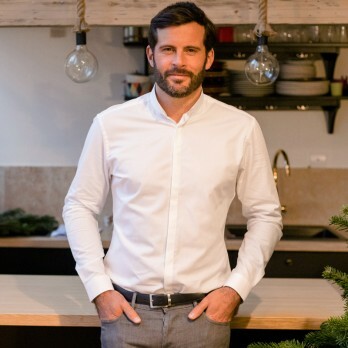 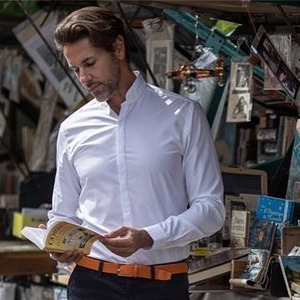 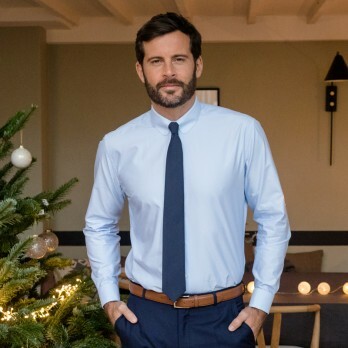 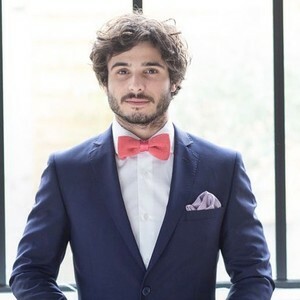 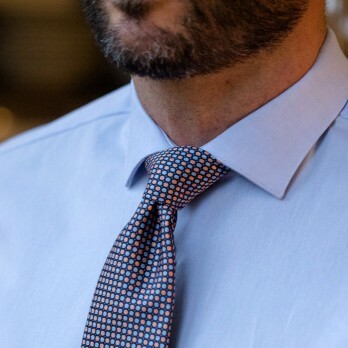 Whether you’re looking for a Sunday brunch shirt, for work meetings or for a joyful wedding, this section allows you to filter our products according to your desires, as well as providing you a broad variety of colors, fabrics and cuts.